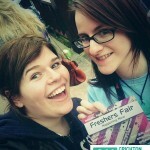 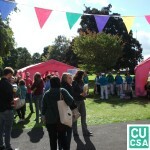 So we had our most successful Freshers Fair this year and would like to thank all those who came along to chat to out stall holders as well as our own campus services and sports and societies. 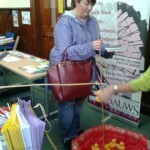 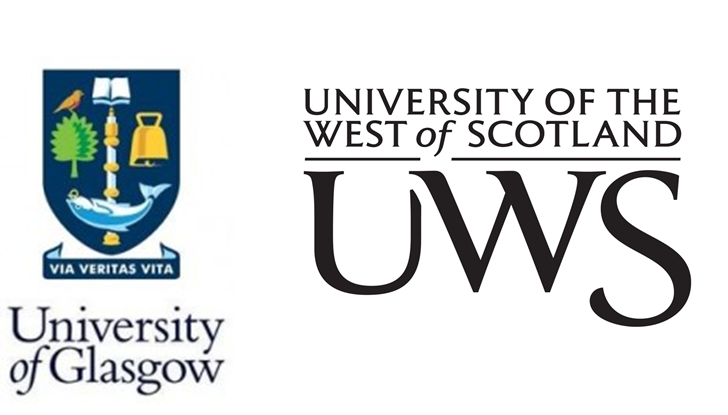 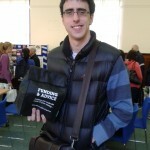 We hope everyone got a lot out of the Fair, learned lots about what’s available in and around Dumfries and got a few freebies along the way!. 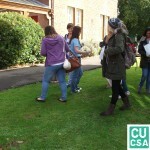 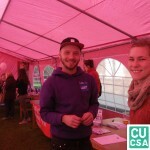 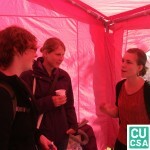 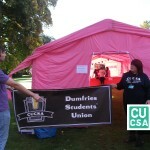 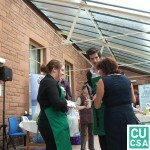 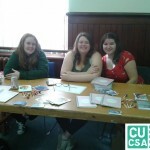 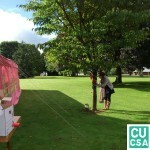 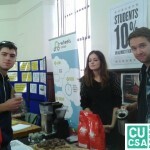 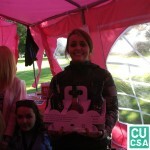 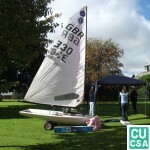 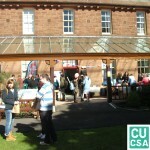 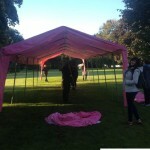 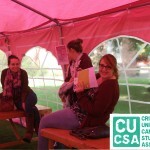 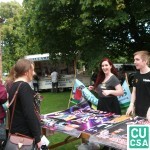 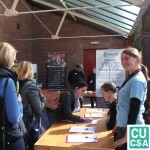 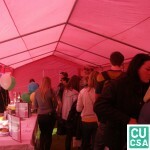 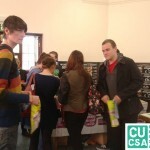 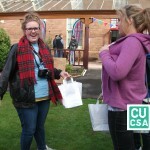 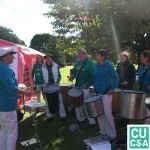 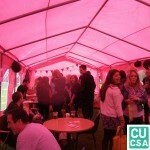 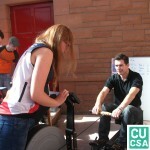 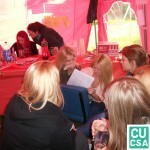 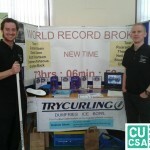 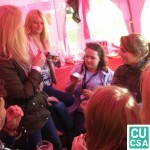 Check out our CUCSA photos from the day. 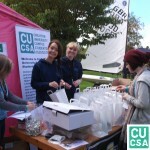 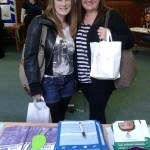 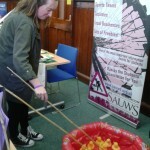 And here’s a few more courtesy of Vanessa on the student service stall and her hook a duck & money saving tips competitions.